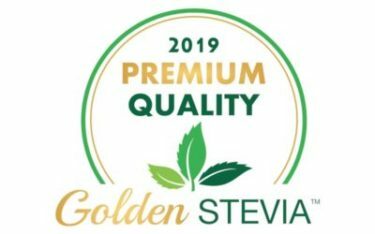 Golden Stevia is a registered trademark. 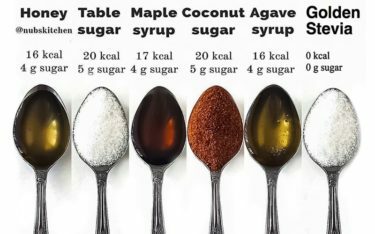 Under this trademark, the very clean and high-quality vegetable sugar, beneficial for health, is produced under the patented technology and marketed. 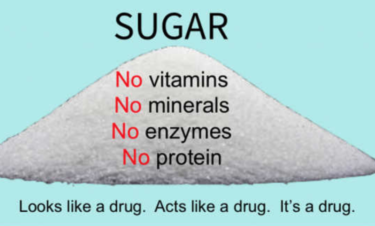 Golden Stevia is a natural sugar that does not give calories and improves your quality of life.